BSNL recruitment 2019: Interested candidates should apply for the posts on the official website. The last date to apply online is March 12, 2019. 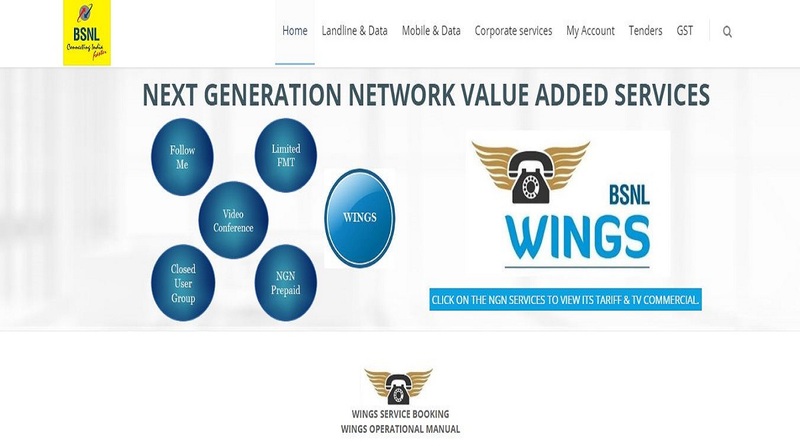 BSNL recruitment 2019: The Bharat Sanchar Nigam Limited has released an official notification inviting all the interested candidates for the posts of Junior Telecom Officer. Interested candidates should apply for the posts on the official website. The last date to apply online is March 12, 2019. • Interested candidates should be between 18 to 30 years of age. • The selection of the candidates will be done through GATE SCORE-2019 which has to be conducted by IIT Madras, Chennai in the month of February 2019. • The interested candidates must possess the educational qualification BE/BTech. in Civil Engineering and in Electrical Engineering from a recognized Institution/University AND are required to appear in GATE exam 2019, opting one paper from selected two disciplines of GATE paper codes.